Reminiscing on the past 60 years of global economic and political history, South Korea seems remarkably successful. In this time span, it has pulled itself up by its bootstraps to become a major player in both international trade and East Asian geopolitics, not to mention a cornerstone of 21st century global popular culture that goes beyond the occasional YouTube stints. 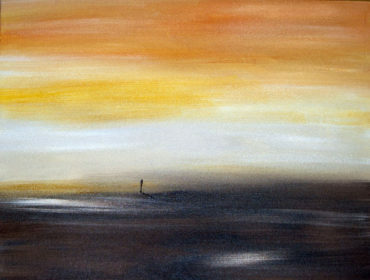 It was a mad and clear dash forward that was too good to allow the country to stop, take a breath, and look back. But today, Koreans are confused. With the luxury of reflection afforded by having “made it,” frustration has settled in, especially through self-criticism of the corporate-centric and sometimes ruthless society that has served as the base for such economic growth. While post-Pinochet Chile is several steps behind Korea on a similar trajectory to economic growth and stable democracy, recent politics in both countries underscore citizenries experiencing reflective grievances. 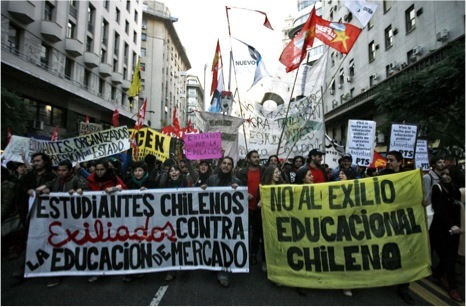 During my summer last year in Santiago, well-organized student unions held press conferences that made daily headlines, and their demonstrations shut down the citywide Metro on a regular basis. While my host mother held steadfast to her pro-Pinochet and pro-UDI traditions in her comfortable apartment in the “oriente” – the affluent, eastern portion of Santiago – all around her, especially in the “poniente,” the younger generations felt a growing frustration with the economically segregated city. Although the exact political issues in contention are different, Chileans and Koreans alike have finally been afforded a pedestal, in the form of relative economic stability, from which to reflect on their histories and their status quos. These young democracies have grown simultaneously and often in tension with their impressive economies, and are now providing a stage for citizens to voice their reflections and grievances. 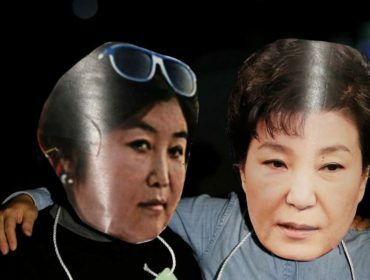 While Chile’s post-dictatorship reflection is just starting to burgeon, Korea’s already flourishing democracy is ripe for a shift in the national psyche. And although the exact direction of the shift is unclear, the excited, tingling sensation of Korea’s active reflection on its political and economic status quo is embodied in the color yellow. Korea’s doors, fences, car windows, and social media profile pictures are a sea of yellow ribbons right now. 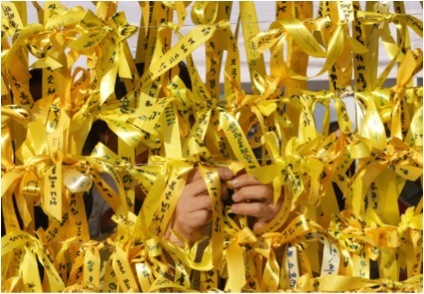 In the aftermath of the sinking of the Sewol ferry, yellow ribbons have come to serve as symbols of hope and solidarity for the Korean populace. The unanimous presence of yellow is reminiscent of the yellow hats, fans, and handkerchiefs that took Seoul by storm during the funeral processions of the late former president Roh Moo-hyun, who took his own life during investigations into corruption charges by the administration that succeeded his. It is an understatement to say that Roh’s popularity skyrocketed posthumously; in the public’s growing frustration with the Lee administration that followed, Roh’s liberal politics came to serve as a symbol of what could and should have been. 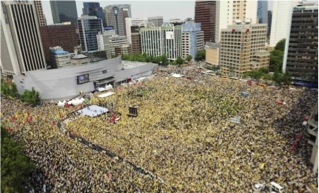 A sea of yellow filled central Seoul following the suicide of former president Roh Moo-hyun in 2009. As a young and wide-eyed immigrant to the United States from Korea almost 13 years ago, I took in with wonderment and, at times, a sense of vexation American “slowness” when a bus took an extra five minutes to lower the lift platform for a senior, and I was bemused by American “softness” when teachers at school began hyperventilating over a small paper cut. 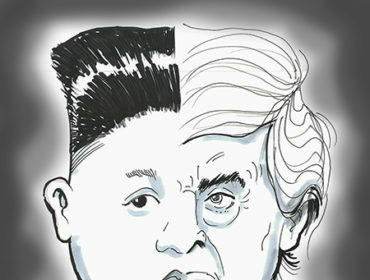 Although the comparison of my two backgrounds stretches into deeper differences of culture and tradition, economic success has brought many Koreans a sense of security, satisfaction, and confidence that opens the door to more deliberate and slower reflections on how we are living as human beings, and this contemplation is shaking the Korean psyche. It’s the kind of subtle yet absolutely game-changing transition that doesn’t get recorded in history textbooks. The color yellow is so much more than just a ribbon of passive hope and solidarity. 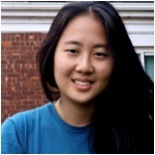 Jenny Choi is the Senior Editor at the Harvard Political Review. Her interests lie in civic technology, government transparency, and gender in politics. She concentrates in social studies and is pursuing a secondary in economics.